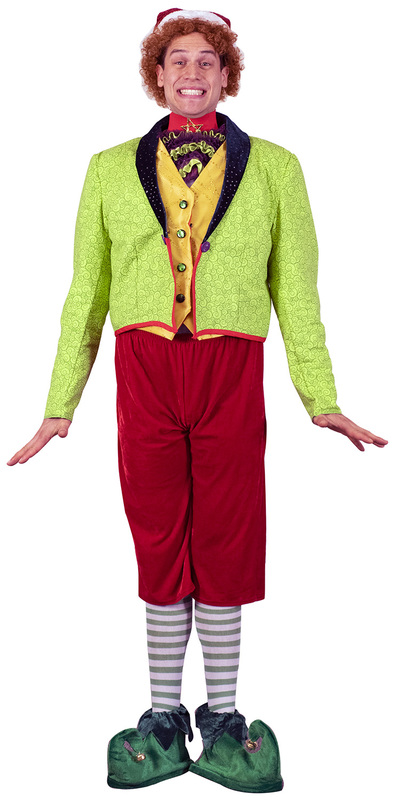 Meet Buddy, who was raised at the North Pole and believed he was one of Santa’s elves until his enormous size and poor toy-making abilities could not be ignored. This modern holiday classic follows Buddy to the Big Apple where he discovers that his birth father is on the naughty list and his half-brother doesn’t even believe in Santa! Buddy sets out to win over his new family and help New York City remember the true meaning of Christmas. A MAINE PREMIERE! Subscribers to our current and upcoming season may secure the best seats at the prices today by call our box office at (207) 942-3333. 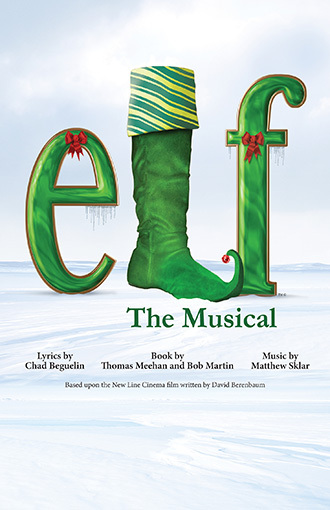 Tickets to Elf the Musical will go on sale to the general public in early October. School groups may book seats to one of our four special student matinees (December 7, 11, 13, 18 at 10:00 am) by calling (207) 947-6618 ext. 107. *Content Advisory: Perfect for all ages! Click for HERE for the show page!